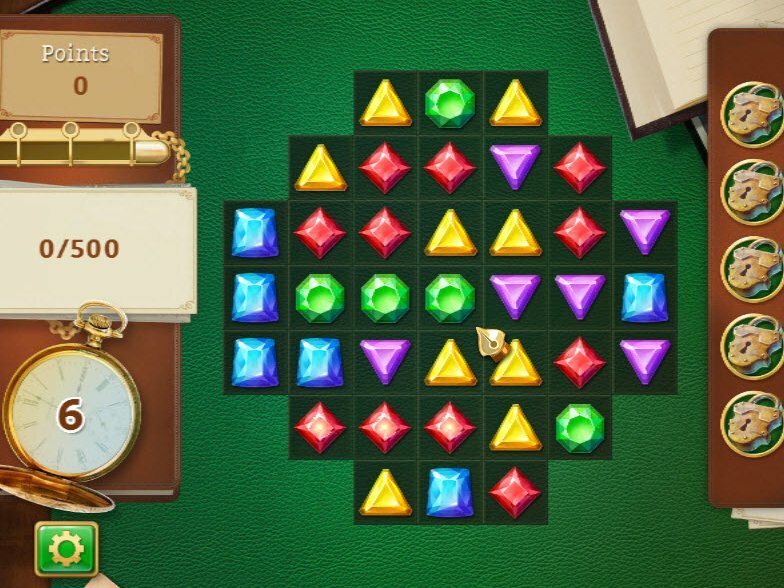 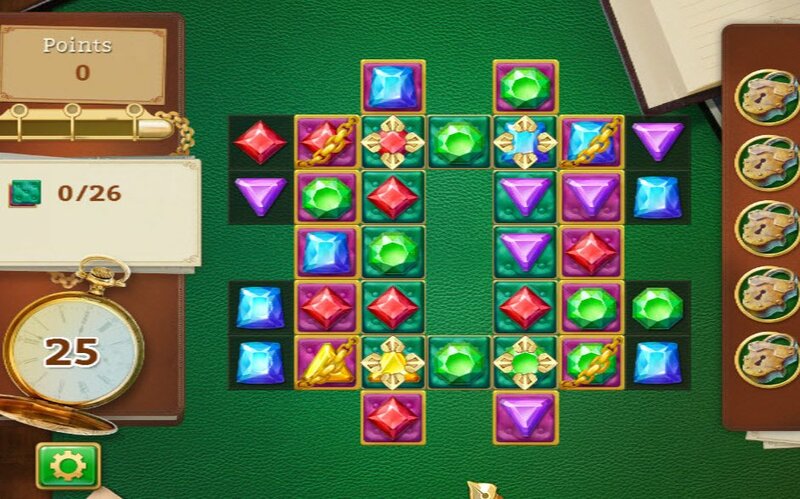 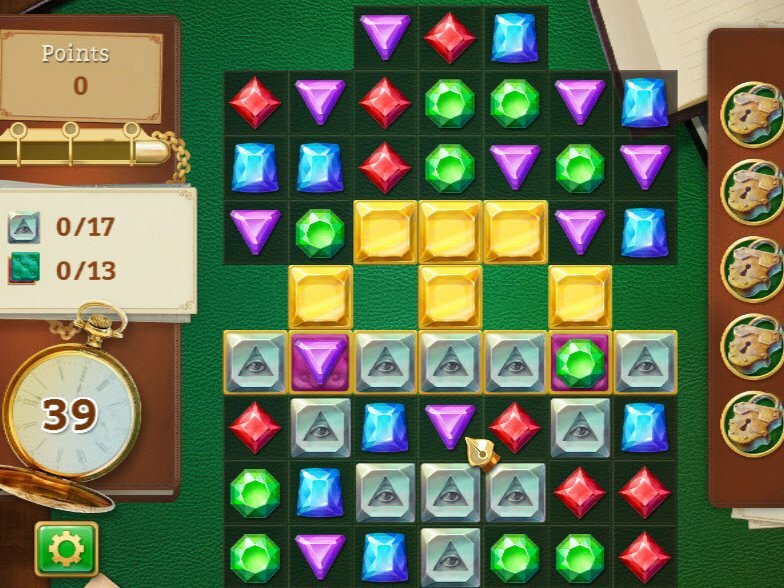 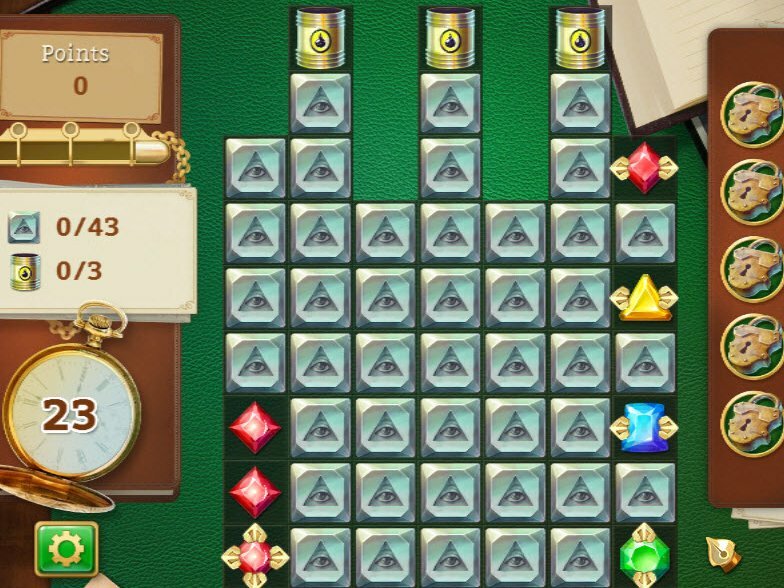 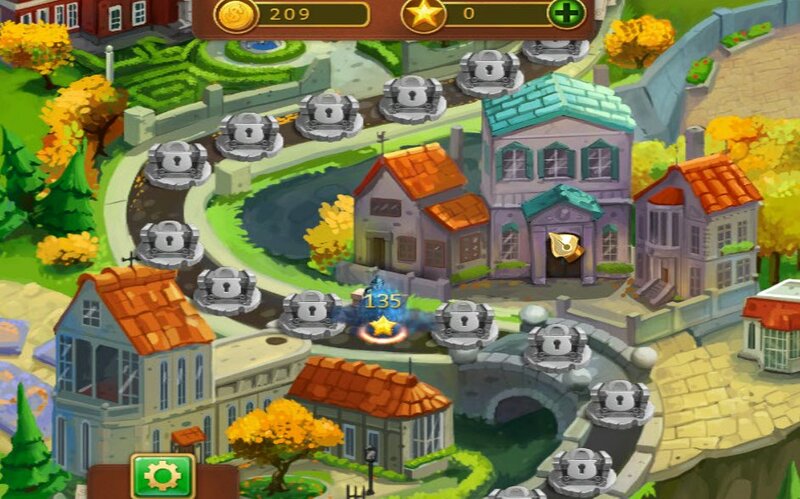 Match jewels to bring back your inheritance that was stolen by Doctor Evil, Burglar John and Irene! 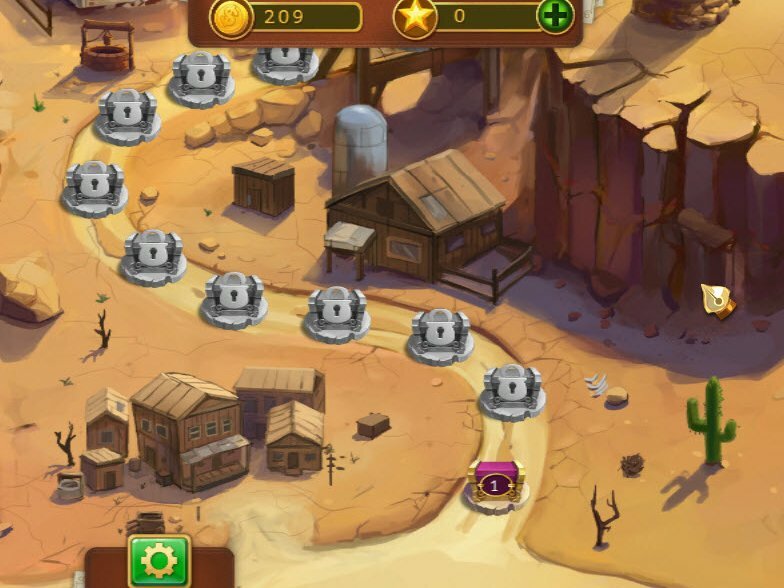 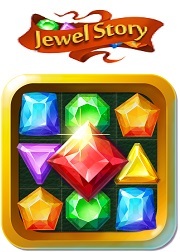 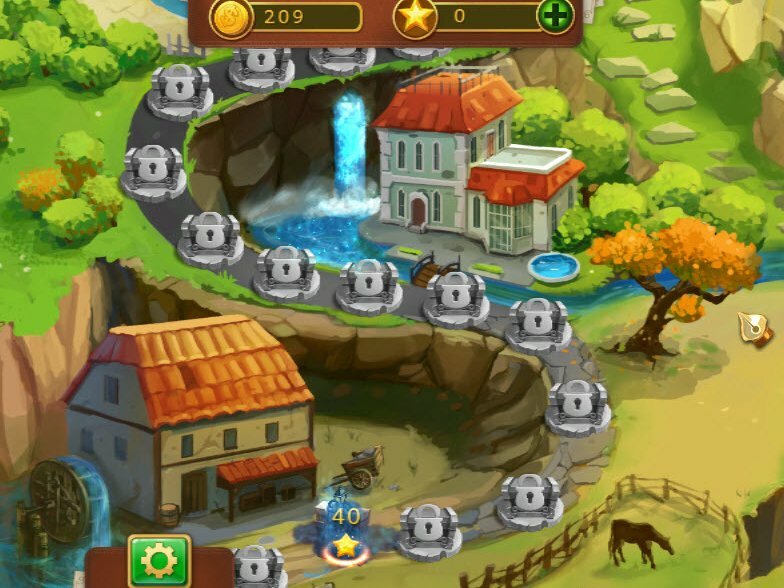 With each step of your journey, you’ll gain access to new game modes and bonuses and return your jewelry! 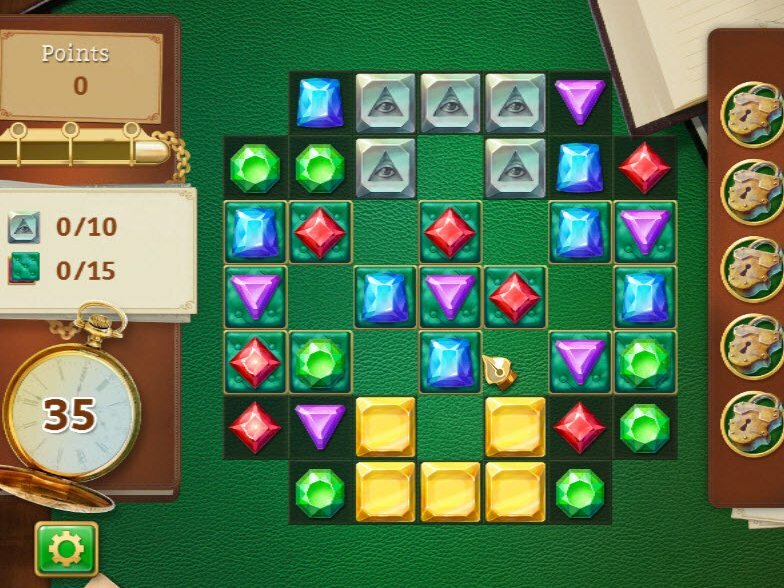 With beautiful hand-drawn graphics, simple point-and- click controls, and special logic levels, Jewel Story will lead you through an adventure.